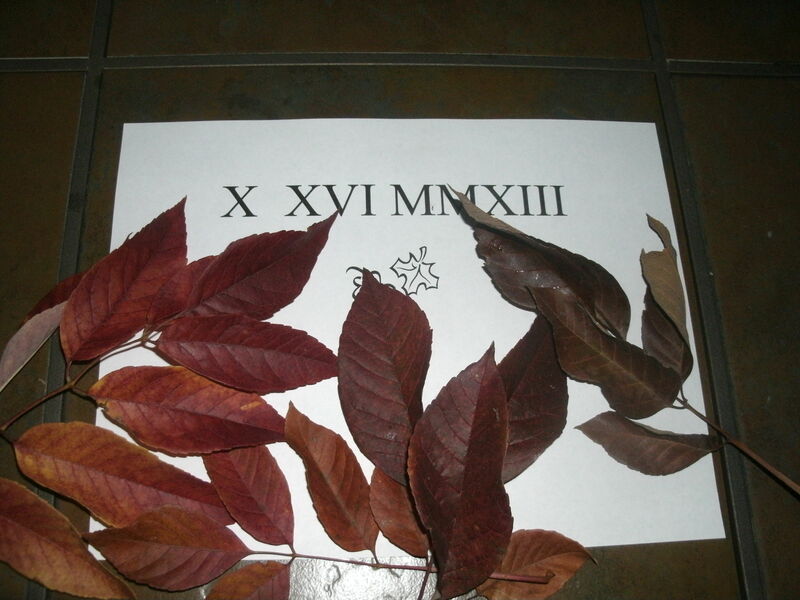 Why do we learn Roman Numerals (or do you say Numbers) in school, but not Latin? Latin may be a dead language, but those damn numerals are kept alive by the NFL every Super Bowl, fittingly enough since the game involves gladiators in a ring. Perhaps the Games are numbered as such as a tribute to Rome. So if we are to learn from the mistakes of Rome, we must continue to keep the Roman Numeral alive. If we stop teaching them, then we may suffer the same fate as the dinosaurs. I gotta think the dinosaurs would gladly have loved a forewarning like this. (Sorry I wasn’t there for you guys.) Happy they were traipsing about America, some eating plants, some eating cavemen, wondering if an animated movie about them would be a success, when BANG an asteroid hits and no more dinosaurs. Perhaps one day they will become extinct. Sumus populus. E pluribus unum.